Ray began his work on behalf of salmon in British Columbia in 1975. 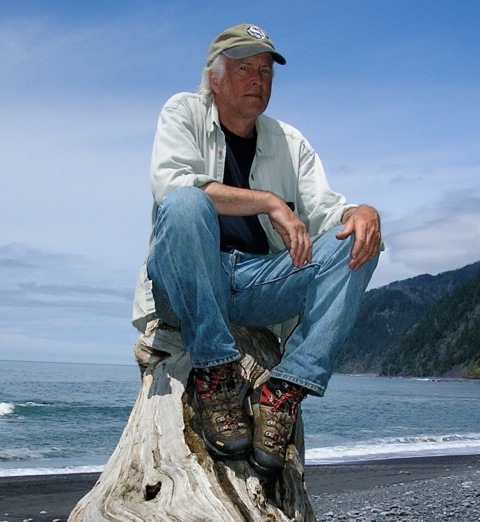 He started working with the Mattole Salmon Group in 1980, helping with the hatchbox and rearing program, as well as stream surveys until the mid-90’s. He joined the MSG board in 1983, and served as board president from the late ’80’s until 1998, when he resigned that post in order to become a project coordinator. In 2000 Ray became the Executive Director of MSG, serving in this capacity until 2005.